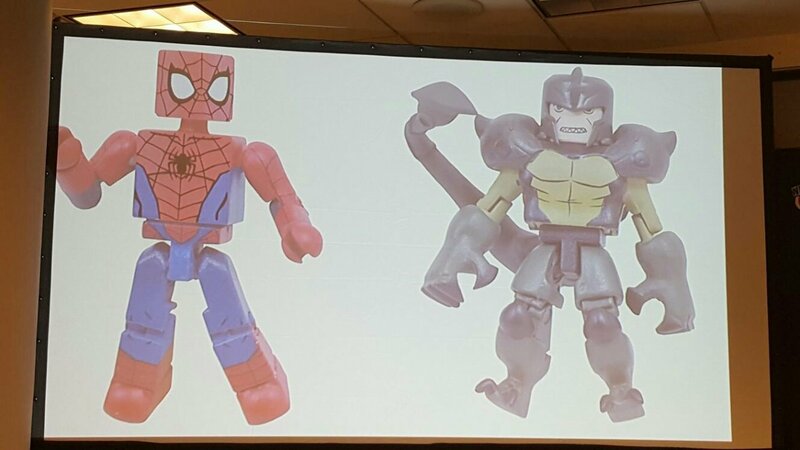 A few photos have surfaced from the NYCC 2017 minimates panel and they reveal an interesting lineup including a Hulkbuster Cap minimate. The aforementioned Hulkbuster Cap will be paired with Baron Zemo, the modern Baron Zemo equipped with his trademark sword. 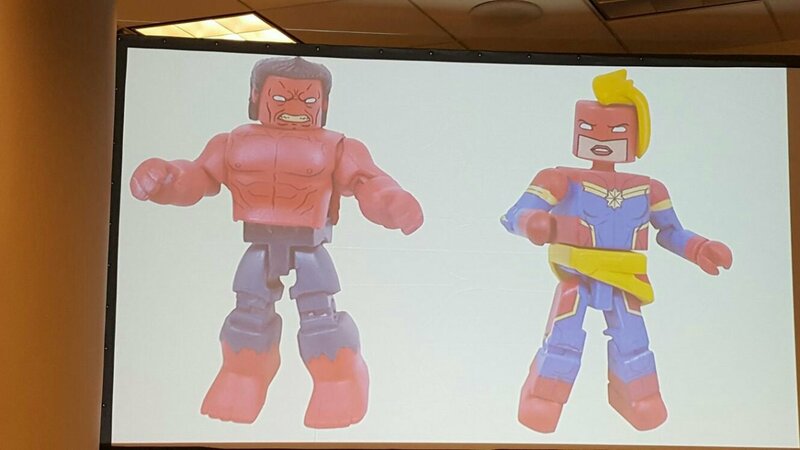 There’s also a two pack featuring Red Hulk and Captain Marvel Carol Danvers. The two remaining two packs of Marvel Minimates revolve around Spider-Man. 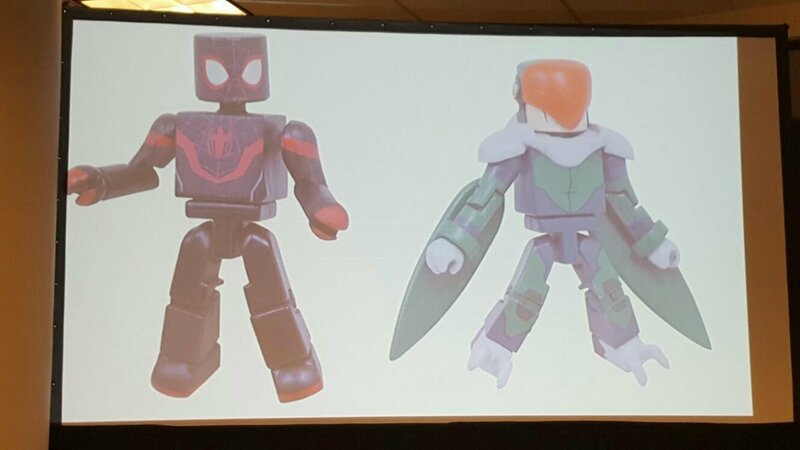 We’ve got Miles Morales together with a revamped version of the Vulture. Not really sure if this came from the new Spider-Man animated or from Ultimate Spider-man. If you guys have an idea where this came from, leave a comment below. The other Spider-Man comes from the new animated series featuring the classic Spidey costume together with this series’ version of Scorpion. No release date yet for these figures but they are definitely worth getting when they become available locally.